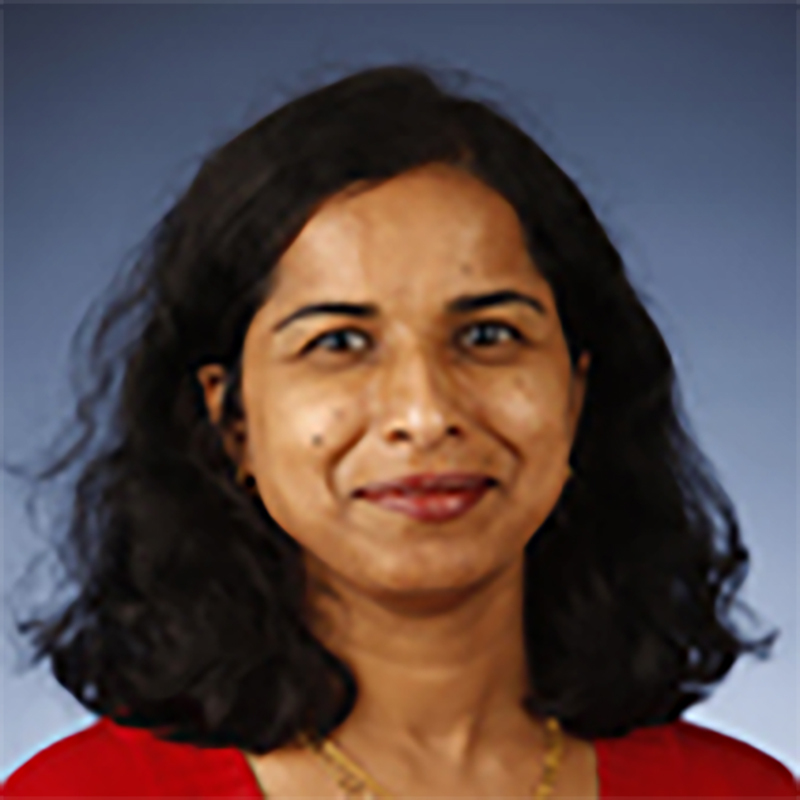 Dr. Anitha Chennamaneni is Chair and Associate Professor of the Computer Information Systems in the College of Business Administration at Texas A&M University - Central Texas. She also serves as Chair of the University’s Institutional Review Board. She received a Ph.D. in Information Systems from the University of Texas at Arlington and an MBA from Southern Illinois University Carbondale. Her research interests include Cybersecurity, Internet of things, Information Privacy, Data Analytics, Knowledge Management and Social Networking Technologies. Her research appears in peer reviewed journals and conferences. She teaches classes in Information Systems, Cybersecurity, Big Data Analytics, Decision Support Systems & Business Intelligence, Database Management, Systems Analysis & Design, IT Project Management and Programming. Before embarking on academic career, Dr. Chennamaneni worked in the IT industry over ten years for major companies in design, development and implementation of Information Systems.